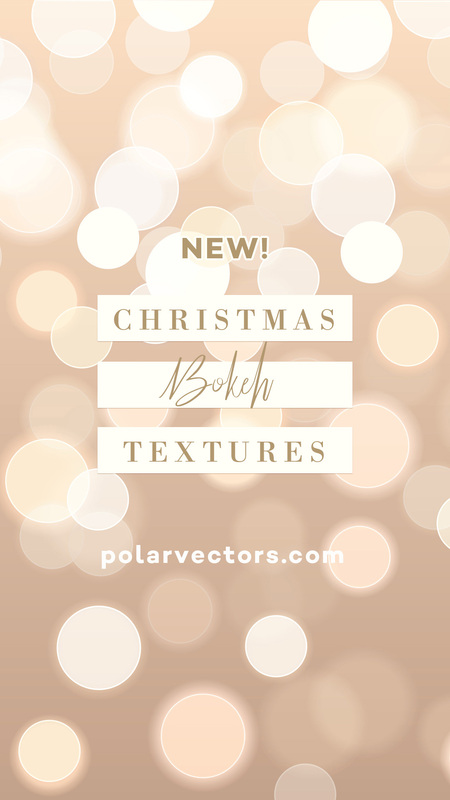 Christmas Bokeh Textures collection is filled with rich elegant backgrounds with bright, sparkling lights! 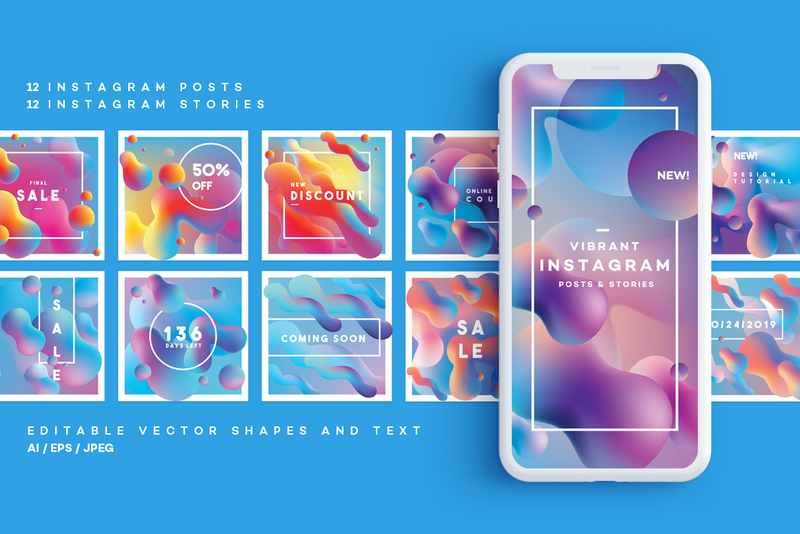 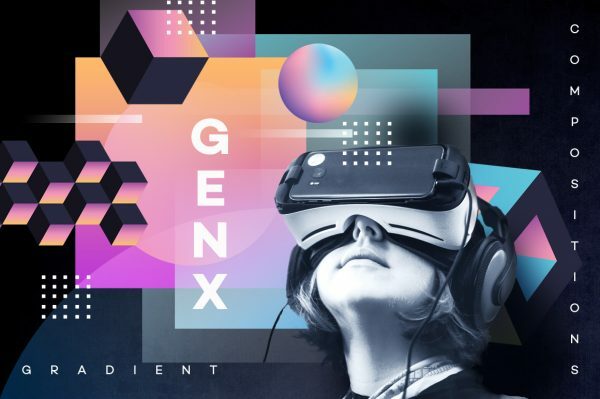 This pack comes in vector and raster file formats which will be ideal for both Illustrator lovers and those of you that prefer Photoshop or Canva. 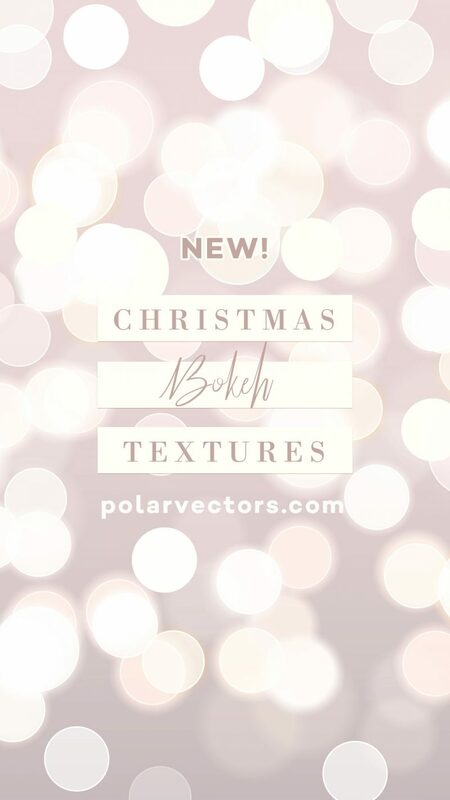 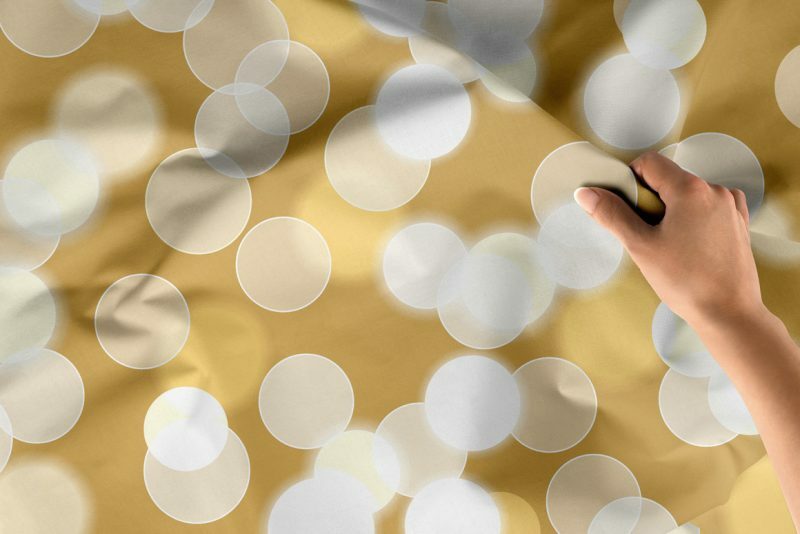 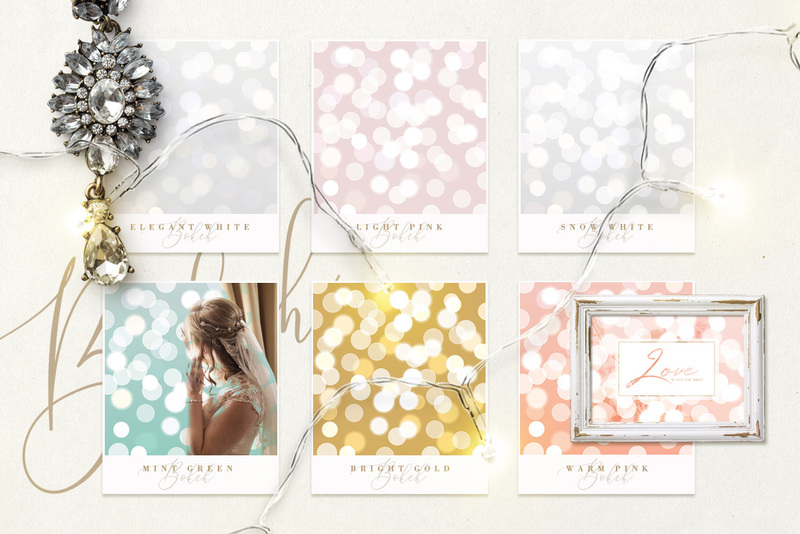 Simply use Bokeh textures as backdrops for your social media posts or for your holiday blogging. 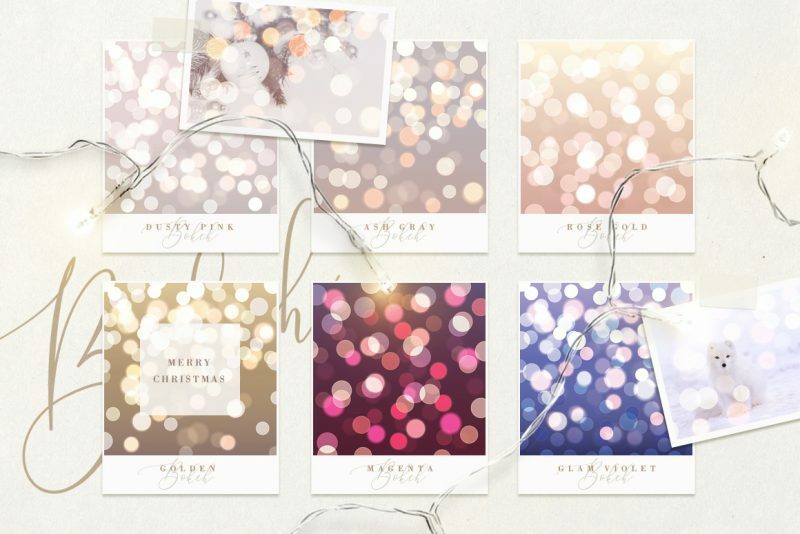 Another creative way to use them would be as overlays on photos. 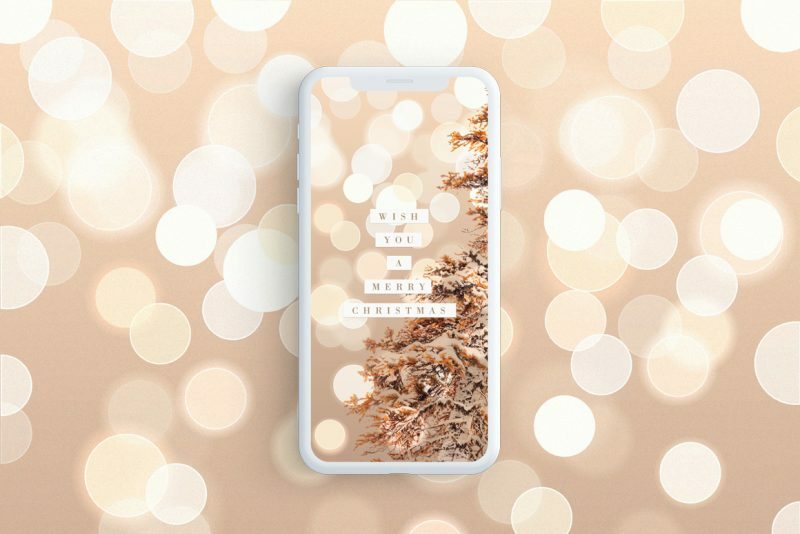 Useful tip: Choose photos with minimalistic compositions and color choices, this way the bokeh overlays will look more natural and less overwhelming. 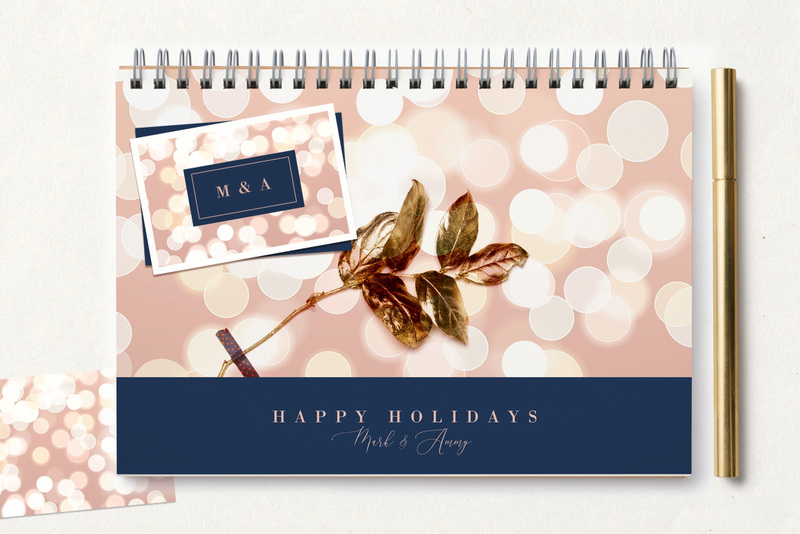 If you enjoy making greeting cards and invitations for your personal use or as part of a client work, you can! 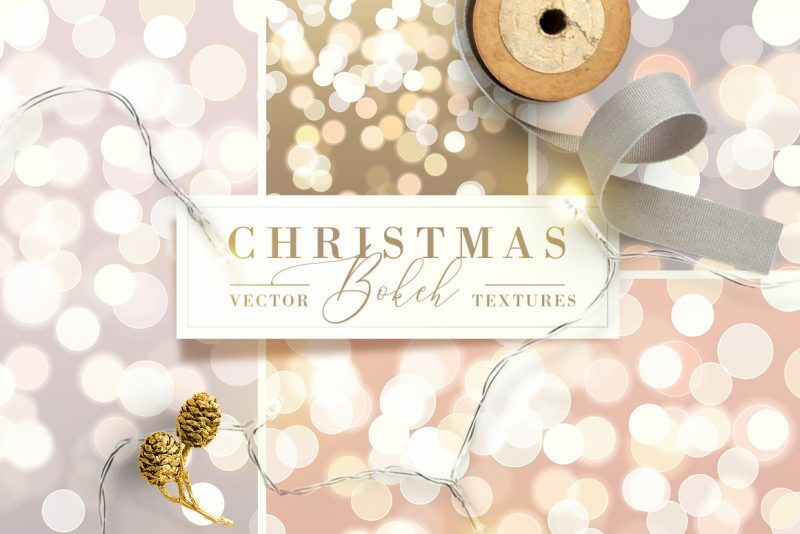 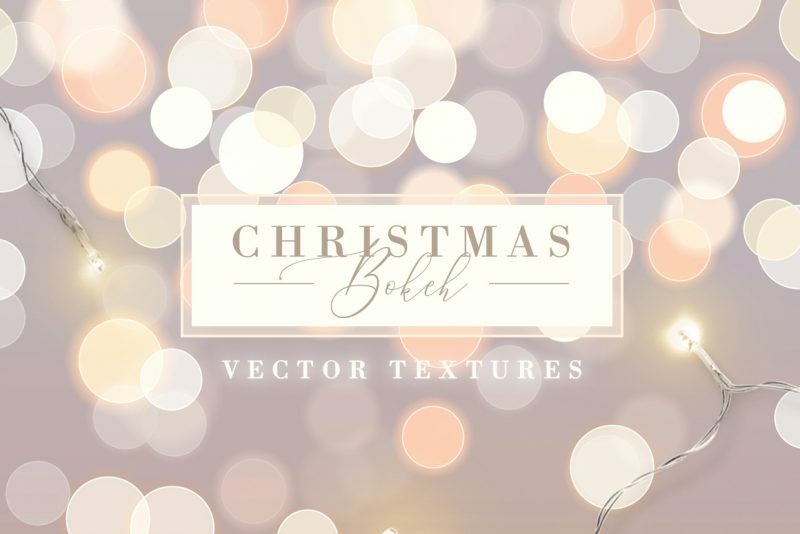 Christmas Bokeh Textures will give you a perfect backdrop for your lettering designs as well. 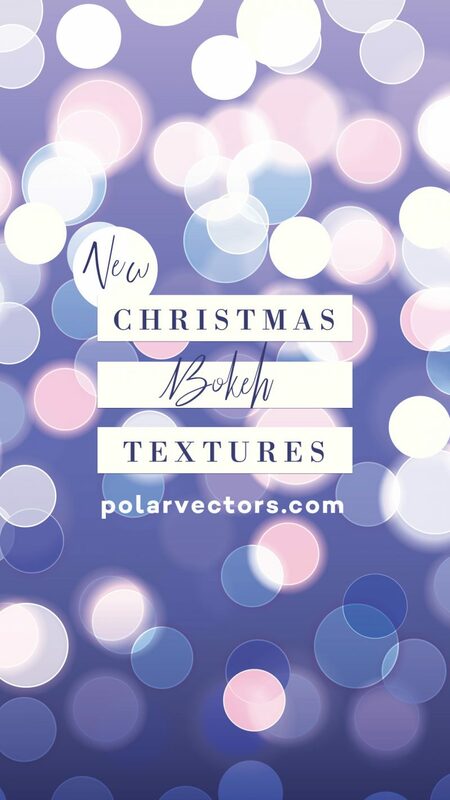 As always, browse through the preview images to see all textures included and a few use case scenarios. 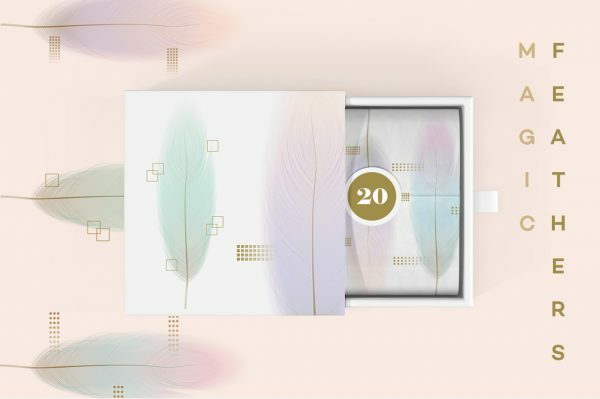 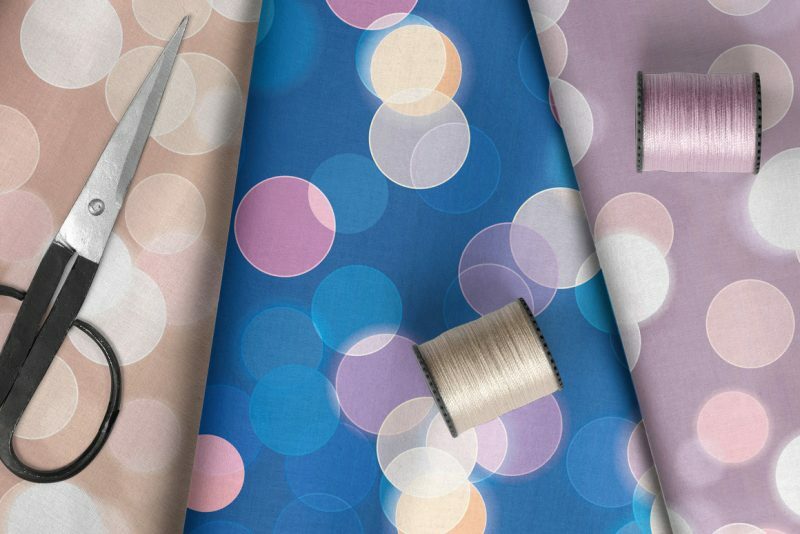 Pack contains 18 colorful Bokeh patterns in rose gold, mint green, golden, magenta and many more gorgeous color combinations. 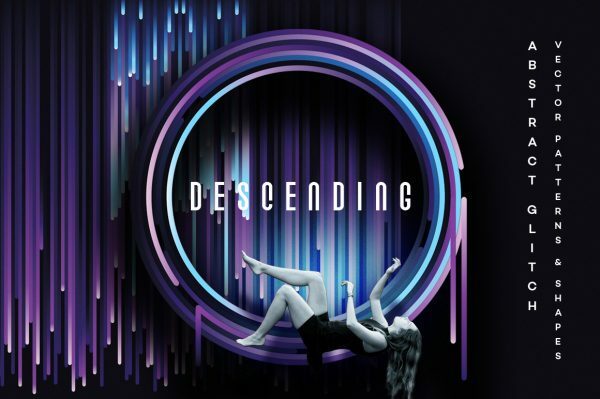 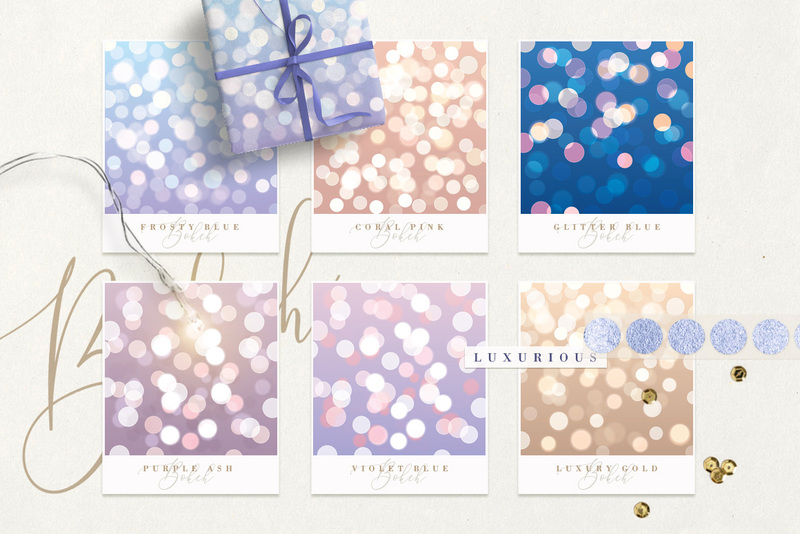 Whether you prefer warm or cold color palette, you will definitely find what you`re looking for in this collection. 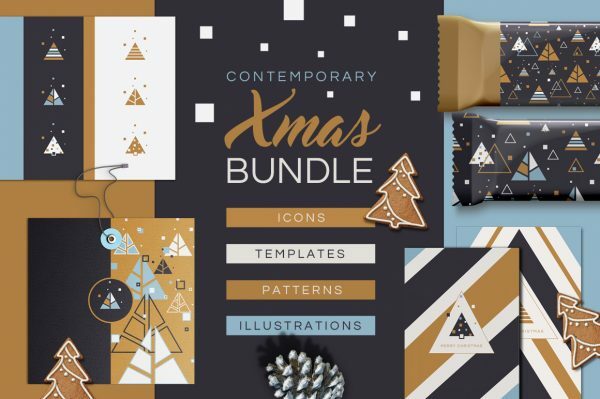 LOOKING FOR MORE CHRISTMAS THEMED GRAPHIC RESOURCES? 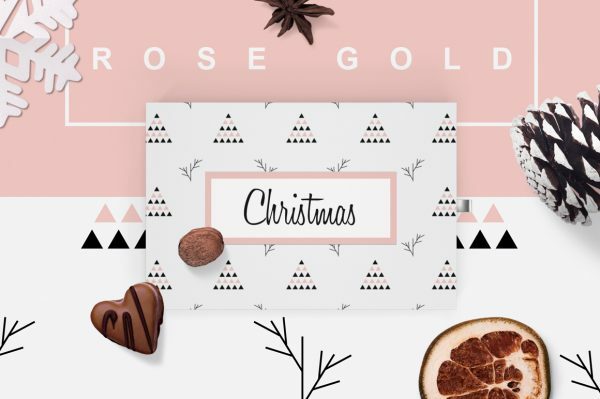 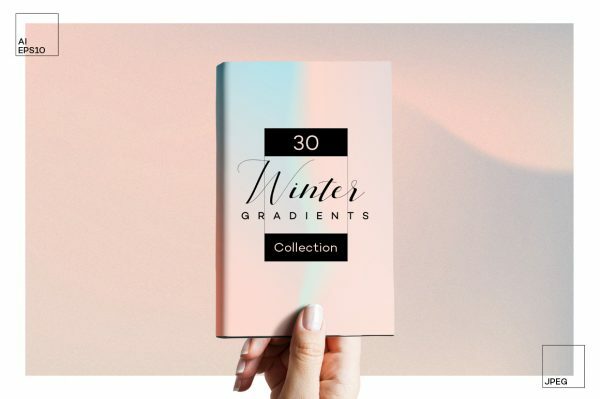 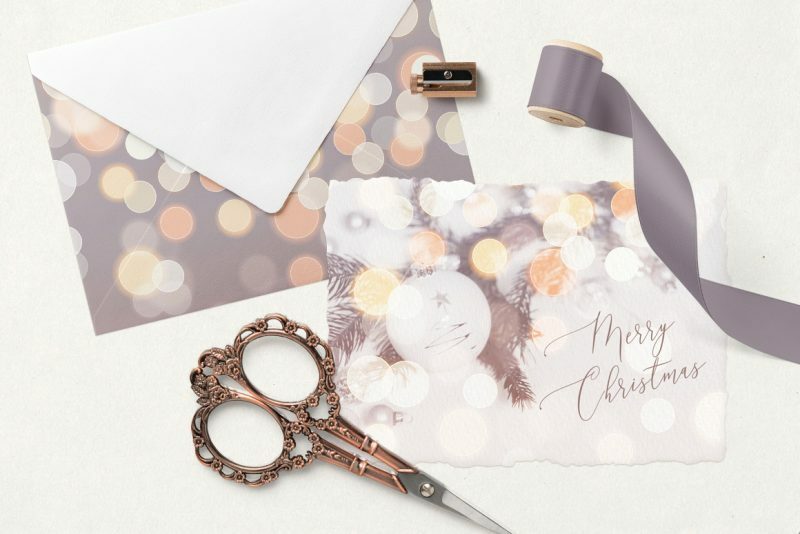 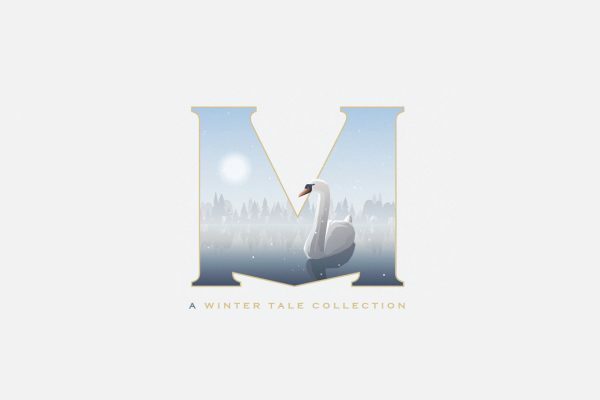 Check out these: Rose Gold Christmas, Fall/Winter Branding Collection, Contemporary Xmas Bundle, A Winter Tale Collection and Winter Gradients. 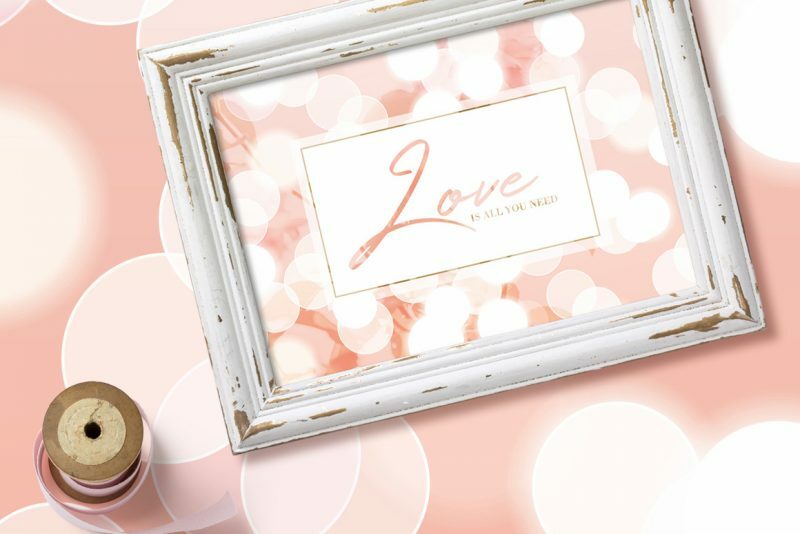 Don`t forget to leave a review, it is right next to the description tab!